As a difficult night in Cyprus ground it's way into the last ten minutes on Thursday, with Wales still searching for an elusive breakthrough, you could perhaps forgive some of their more pessimistic fans for believing that more heartbreak was on the cards. But for the nation that hasn't qualified for a major finals since the 1958 World Cup in Sweden a hero emerged in Gareth Bale, who powered in a wonderful 82nd minute winner to leave the Welsh one win away from France 2016 with three matches to play. If they fail to capture maximum points against Israel in Cardiff on Sunday, or win away to Bosnia-Herzegovina on 10 October, then surely they'll put away lowly Andorra at home on 13 October. Andorra have lost all seven of their matches and have scored 3 goals while conceding a staggering 27 at this point after all. So needless to say it would now take a disaster of epic proportions for Wales not to progress. It's a great moment for the nation of roughly 3 million to finally see their side on the brink of a major finals. One of the best goalkeepers of his generation and Wales' record holder for most caps, Neville Southall kept goal for an all-conquering Everton side in the 1980's and was a part of the Wales sides that came agonizingly close to qualifying for both the 1986 and 1994 World Cups. 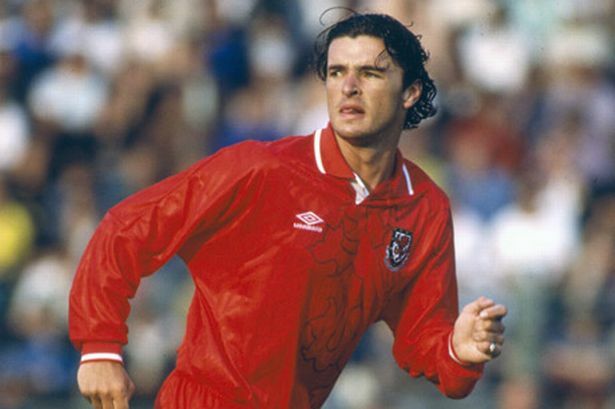 The late Gary Speed, who managed his country from February 2011 until his tragic death in November of that year, was an inspirational midfielder who helped Leeds United to the League Championship in 1992, before later enjoying successful spells at Everton, Newcastle United and Bolton. 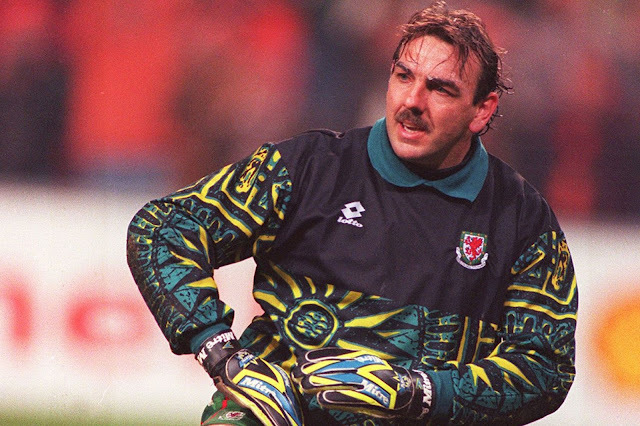 He was a part of a strong Welsh side that finished second in their Euro 2004 qualifying group to Italy, despite beating the Italians on a thrilling night in Cardiff, but sadly lost out on a chance to qualify for Portugal after losing a two-legged playoff to Russia. The mustachioed sniper supreme Ian Rush, won every major prize in club football with Liverpool FC, on his way to becoming the Merseyside outfit's all-time leading scorer, unfortunately he missed out on the 1986 and 1994 World Cup's by a whisker, along with just missing out on Euro 88. Manchester United hero Mark Hughes, who managed the aforementioned Wales side that nearly qualified for Euro 2004, was part of several talented Welsh squads that narrowly missed out on qualification for major tournaments across the 1980's and 1990's. 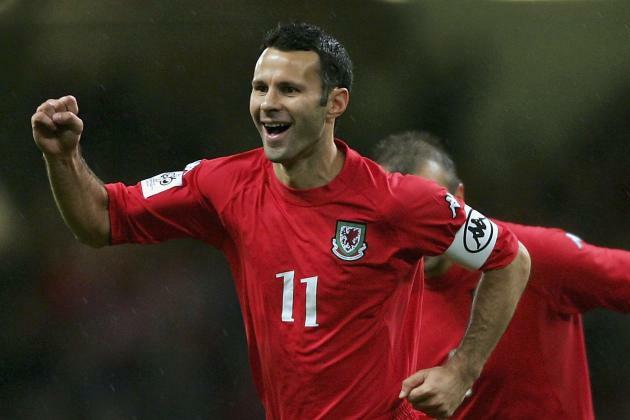 Although his consistent ducking of friendlies didn't sit well with many of the Welsh support base, Ryan Giggs was always there when it mattered for important qualifiers. The flying winger, who would set the record for appearances for Manchester United on his way to winning more English league titles than any player in history, had the misfortune of never getting to strut his stuff on the international world stage. 1860 Munich's Oktoberfest Kit is Back! Is Martin Tyler Really Biased?